Countertops NYC – Countertops NYC supplying and installing all types of natural stone such as marble, granite, and quartzite countertops in NYC. 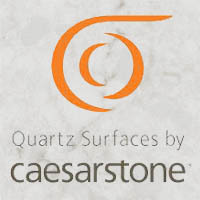 We are fabricators of all major quartz stone brands including caesarstone, pental quartz, cambria quartz, silestone countertops in NYC. 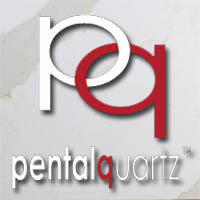 Complete your home design project with Quartzite kitchen Countertops. 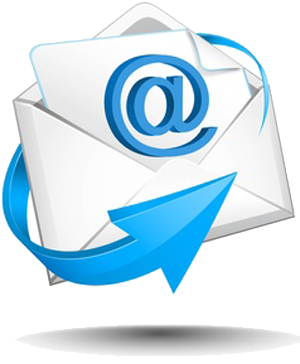 Email us a drawing with your countertop measurements to countertopnyc@gmail.com and we will email you back a quote. Reasons Why You Should Visit Stone Warehouses Rather Than Kitchen Showrooms to Get Your Material. 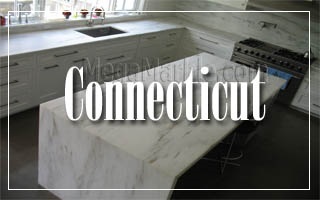 Countertops CT provides premium quality granite, marble, limestone, quartz, Quartzite, caesarstone, silestone and quartz worktops at affordable prices for private and commercial customers in the Connecticut area. Countertops NJ specialize in the manufacturing of Granite Kitchen countertops as well as bathrooms, fireplaces, vanity tops, Jacuzzi, steps. Marble Restoration. Maintenance. Scratch removal. Stain removal. Grout staining. Polishing. Grinding. Cleaning. Sealing. Replacements. Repair. Grouting. Natural stones are blessed with a remarkable natural beauty. 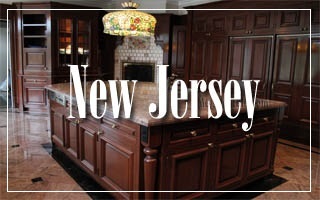 Countertops NYC can advise you the best and most suitable materials for your project in New York City. Upgrading or renewing your kitchen countertops will make a dull kitchen look brand new with granite, marble or Quartzite. 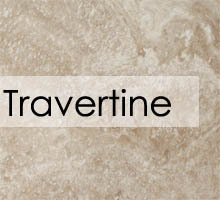 Granite, Marble, quartzite Slabs are available in a large variety of colors and patterns. We import our granite and marble directly from the quarry and hand selects the finest quality. We perform all types of works in marble and granite, the best quality and everything to your requirements. We provide custom work for any requirement, specializing in services for NYC bathrooms, NYC kitchens, NYC marble countertops, NYC granite countertops, and paneling projects in New York City. When using marble granite or onyx you can be confident of adding a great value to your home. Today we take pride in having a long list of costumers who are enjoying repeated business with us: Our Company is direct importer of quality natural stones from Brazil, Spain and Italy. 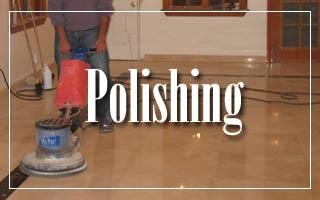 We are one of the largest fabricator of granite counter tops and marble vanity tops. Now enhance the enjoyment of your home and increase its value with natural granite and marble tops for your kitchen and counter tops for your bathroom. You name the stone and we will provide it to you as and when you need. 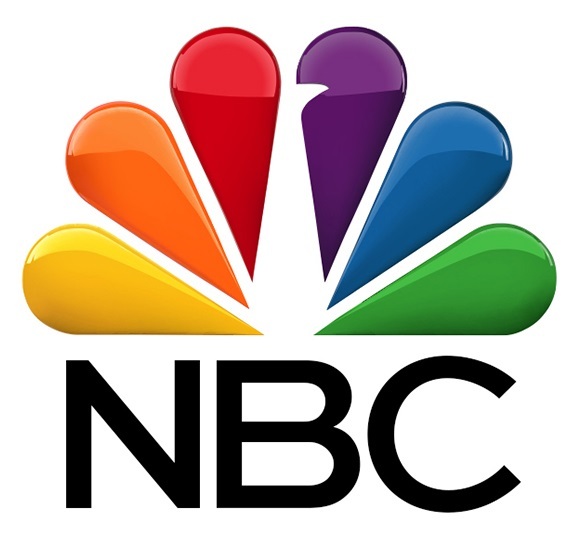 We are a customer-oriented company; your satisfaction is our goal. Most importance is given to transparency, trust and respect in our relationship with clients and every care is taken to give them a pleasant and hassle free business experience. One visit at our warehouse will make you understand the difference in the quality of our granite and marble as compared to other suppliers.